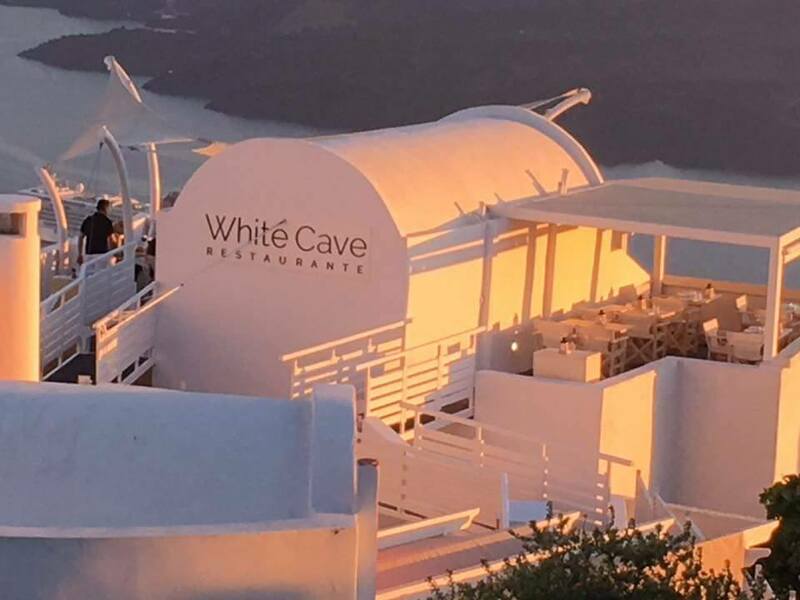 We are now all ready to share the 2017 White Cave Restaurant Menu details as we put together some really intriguing tastes. Before start mentioning the must try dishes of the new menu let us tell you that the White Cave Restaurant serves in the two shaded terraces with the breathtaking caldera and sunset views and the pool bar is now set to serve cocktails, drinks and snacks that will complement your relaxation at the swimming pool area of Ira Hotel & Spa in Firostefani, Santorini. Now it is time to tell you that for this season we created three different menus in order to share tastes according to the time and place. For example, we prepared the all-day Snack Menu, available from 11,30hrs to 20,30hrs, the Dinner Menu, available from 17.00hrs to 22.30hrs, and the Room Service Menu with tastes that you can enjoy the privacy of your room or the even better with the amazing views to volcanoes from your veranda. You can enjoy this service from 11.00hrs to 22.30hrs. For this season we kept our gastronomic focus to the very same principles as we do every year. Local products, recipes inspired from Santorini, Greece and the Mediterranean with fresh salads, scrumptious appetizers, meat dishes and special fresh fish every day along with suggestions that are inspired from Greek Gastronomy under the section of Greek Only of each menu. In the snack menu, you will find some delicious sandwiches, club sandwiches, and burgers with a twist. From the Dinner Menu next to classic Mediterranean flavours we suggest some pasta and risotto dishes where the fish dishes are more for this season and you have to discover dishes like the grilled octopus or the sea bass fillet in poppy seeds crust. That was just a sneak preview from the 2017 White Cave’s Restaurant Menu for the rest you simply have to click on www.ira-hotel.com/dining.